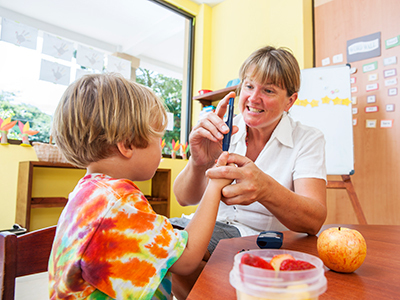 School-based Health Centers are a great community resource and play an active role in providing health care for children. Pediatric surgeon Kurt Newman gives advice on getting the best care for your child. There are things every parent can do and learn ahead of time to make sure they get the best care for their kids if and when the time comes. It can be frightening to learn that your child has a heart condition, but finding the right cardiologist doesn’t have to add to the stress. 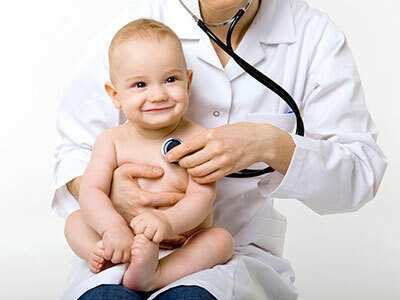 Finding a pediatrician can be a stressful process, and many parents wonder exactly what they should be looking for.